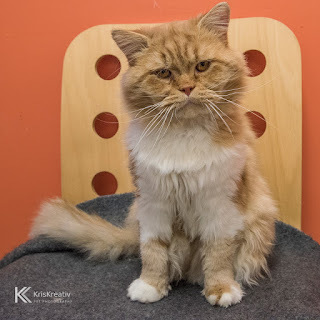 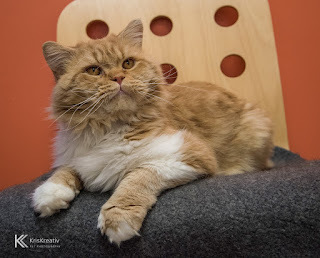 Feline Rescue Cat Tales: Elmer! 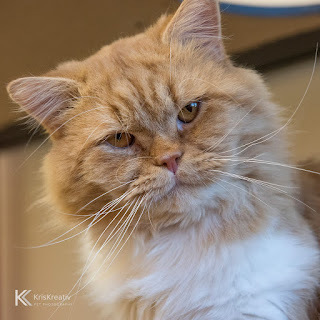 We just had to share some photos of Elmer taken during his recent photo shoot with Kris of KrisKreativ Pet Photography. Elmer is quite the character. He was rescued through our Outreach Program and picked up FIV during his travels. FIV is an immunodeficiency virus that over time may leave a cat more susceptible to illness. 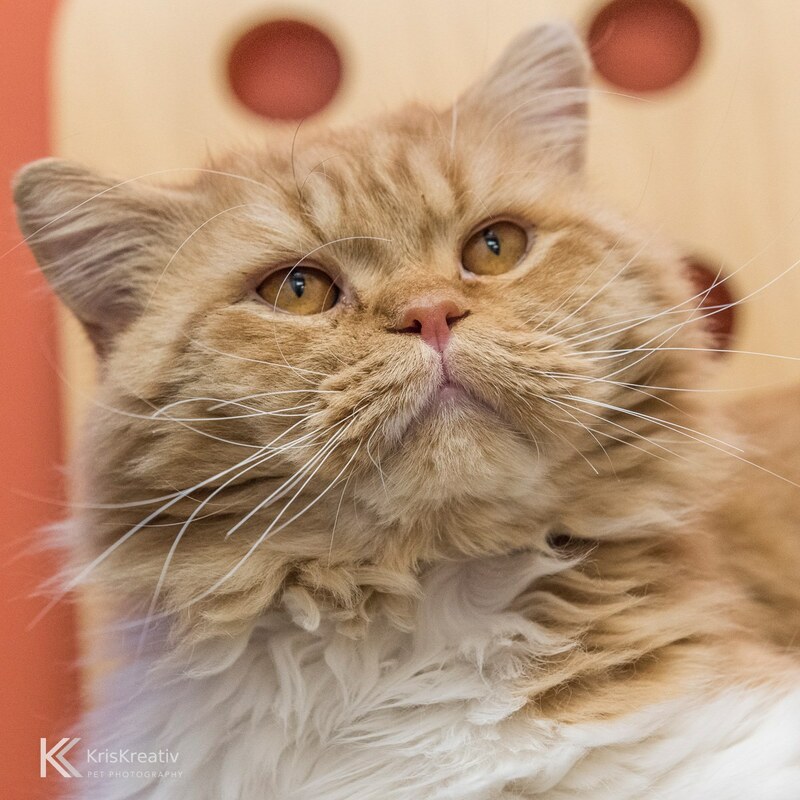 But most FIV cats live normal, healthy lives with few or no health problems. FIV can't spread to other cats through casual contact like grooming, cuddling, or sharing food and litter boxes (it's transmitted primarily though deep bite wounds). 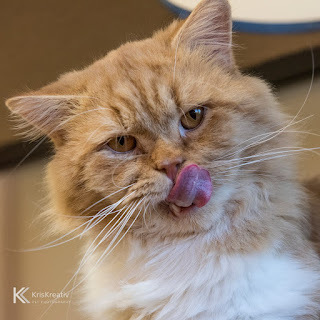 FIV can't spread to people or dogs.